The first images are out for the upcoming Bridget Jones's Baby movie, which will not be based on the third Bridget Jones book, according to LaineyGossip. 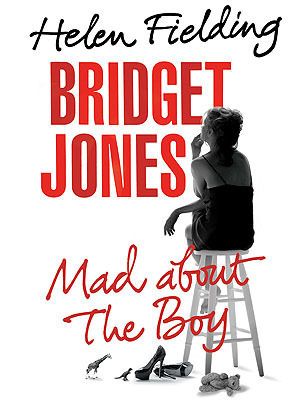 I'm assuming it could still fit within the novels' cannon (in the third book, Bridget is the mother of a young boy, so this could be set between books two and three, right? ), but Lainey says it will be based on author Helen Fielding's tweets/columns as the character, which I guess are set in a different world than the novels...?